KENNER, La. (Aug. 07, 2018) – SVN Accelerated Sales will conduct the sealed-bid sale of the historic Royal Cosmopolitan Hotel property in New Orleans’ French Quarter. 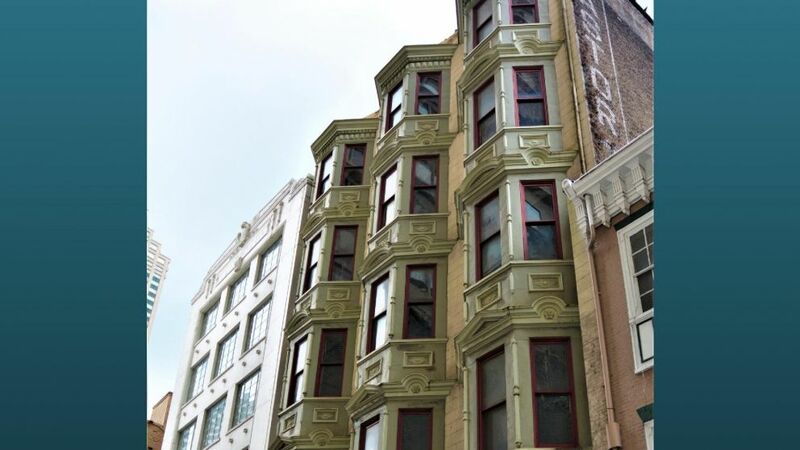 The five-and-half story hotel, built circa 1892, has 24 rooms but has received zoning approval for a 13-story rear tower as high as 120 feet, and more than 98 total rooms. Bids are due Sept. 11 and can be submitted here. The property is at 121 Royal St. in New Orleans, which attracted nearly 18 million visitors in 2017 who contributed more than $8.5 billion to the local economy, statistics from the city show. Those figures reflect an increase of nearly 500,000 visitors and a 4.1 percent gain in visitor spending statewide from the previous year. These numbers are likely to increase once the new Louis Armstrong New Orleans International Airport is completed in February 2019. The hotel, noted for its legacy of luxury lodging and laying the groundwork for the tourism economy that has dominated the French Quarter since the 1900s to today, is a block from renowned Bourbon Street and a half-block off Canal Street. Gilmore said the site is ideal for hotel, restaurant, condominiums and event facilities. The original hotel comprises 24 rooms and many of the decorative structural elements have been preserved and can be used in reconstruction. The front building on the site has been nominated for the National Register of Historic Places and is eligible for state and federal tax credits for reconstruction. For more information, visit www.121RoyalAuction.com.